The capital city of Kostroma oblast: Kostroma. 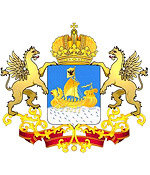 Kostroma oblast (Kostromskaya) is a federal subject of Russia located in the northeast of the European part of the country, part of the Central Federal District. 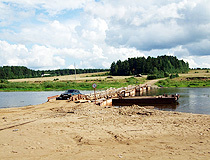 Kostroma is the capital city of the region. 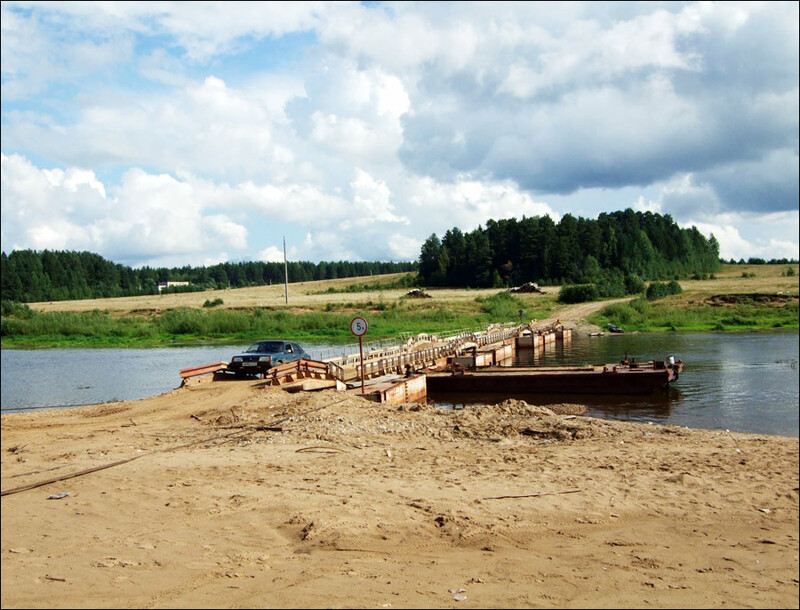 The population of Kostroma oblast is about 651,000 (2015), the area - 60,211 sq. km. 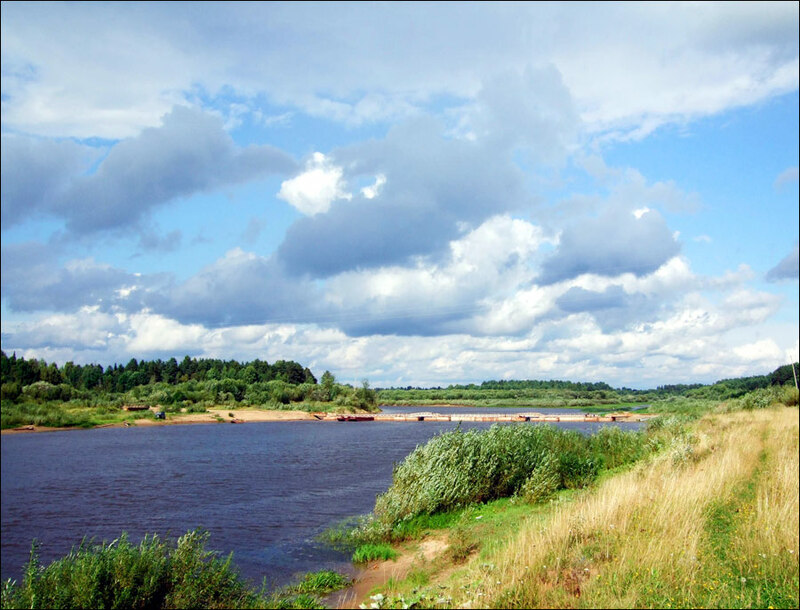 In the 15th century, two principalities were located on the territory of the present Kostroma region - Kostroma and Galich. During the Time of Troubles, both Kostroma and Galich were ravaged by the Polish and Lithuanian troops. 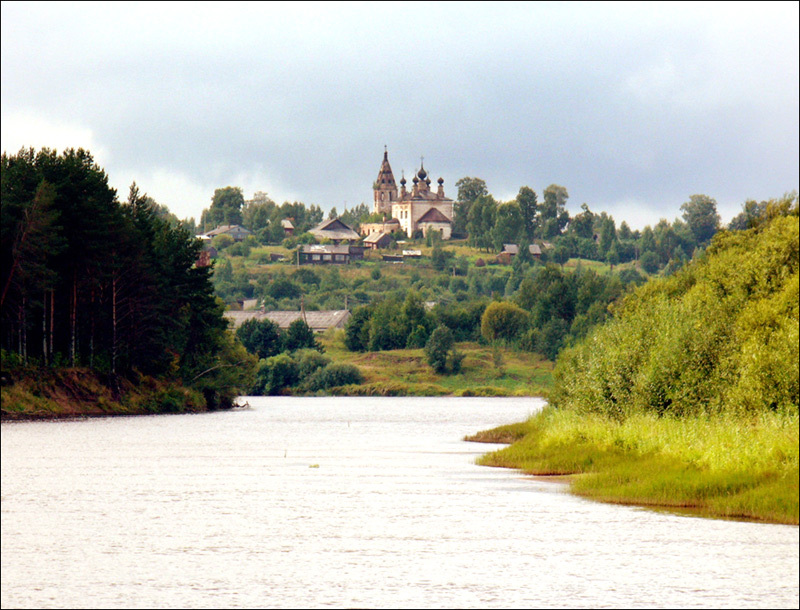 In the mid 17th century, Kostroma was the fourth important town of the Russian state. For the first time the territory of the present region was divided during the reign of Peter the Great. 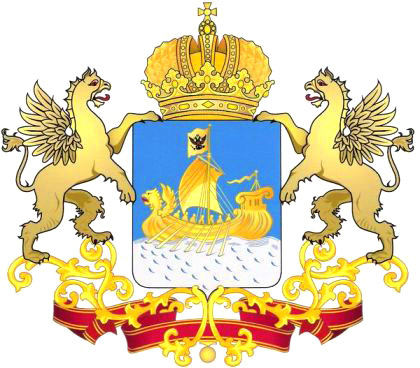 In 1797, Paul I abolished Vladimir and Kostroma general-governorship, Kostroma gubernia (province) was formed, which existed until 1917. 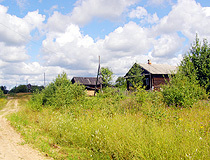 Kostroma became the center of the province, which accelerated its economic and cultural development. The end of the 18th - the first half of the 19th centuries is considered to be the highest point in cultural development (architecture, painting, literature) not only of Kostroma but also the towns of Galich, Nerekhta, Soligalich. Architectural landmarks built in the classicist style at the time are the decoration of the central parts of these towns today. The abolition of serfdom in 1861 led to rapid economic growth in the Kostroma region, primarily in connection with the development of the textile industry. In the early 20th century, the local linen industry was one of the leading industries in European Russia. In 1912, the Kostroma province produced about 22% of fabric and 26% of thread in the Russian Empire. 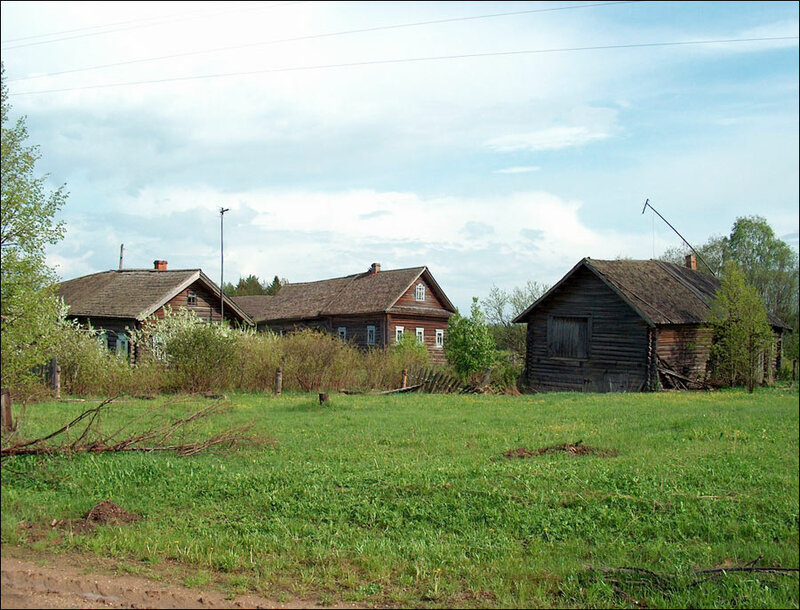 The consequences of the Civil War adversely affected the socio-economic life of the Kostroma province. Gross production of the local factories in 1921, compared with 1913, decreased by 70%, the number of workers decreased by 30%. 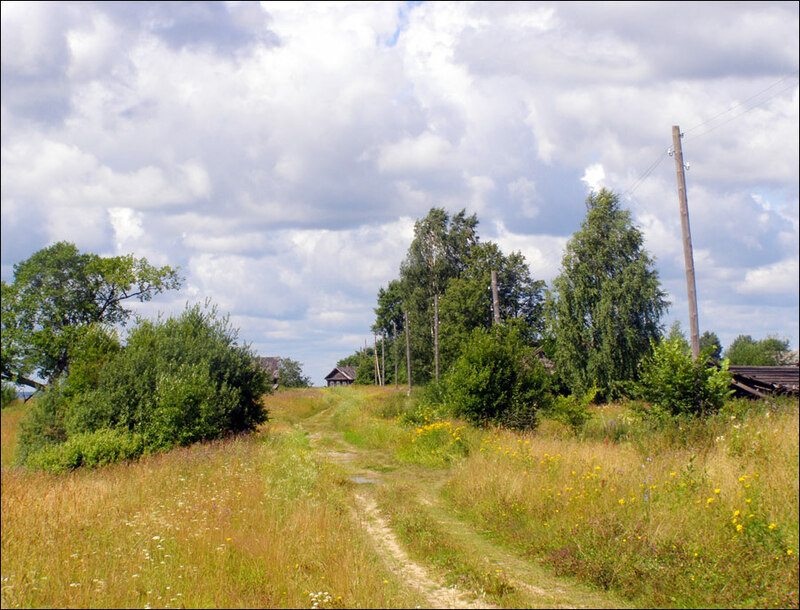 In 1944, Kostroma oblast was formed. In the 1960s, tourism began to develop in the region. 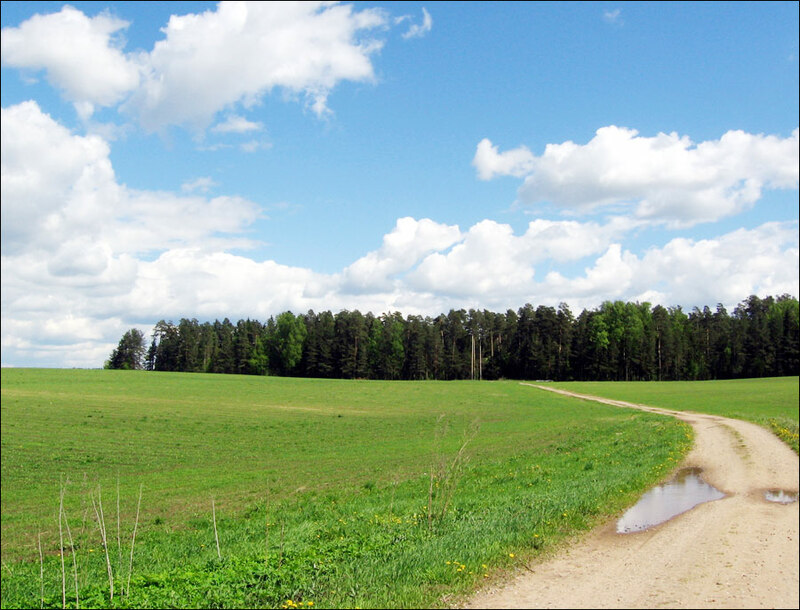 In 1971, Kostroma became part of the tourist route called “the Golden Ring” of Russia. After the collapse of the USSR in 1991, the region, along with the rest of Russia, experienced problems associated with the transition from a planned to a market economy. The climate is moderate continental with cold winters and warm summers. The average temperature in January is minus 12 degrees Celsius, in July - plus 18 degrees Celsius. There are about 2,600 rivers in Kostroma oblast. 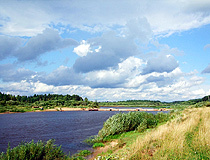 The main rivers are the Volga and Kostroma. 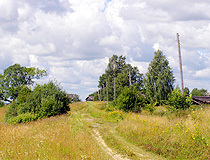 Local nature is known for its traditional Russian landscapes. 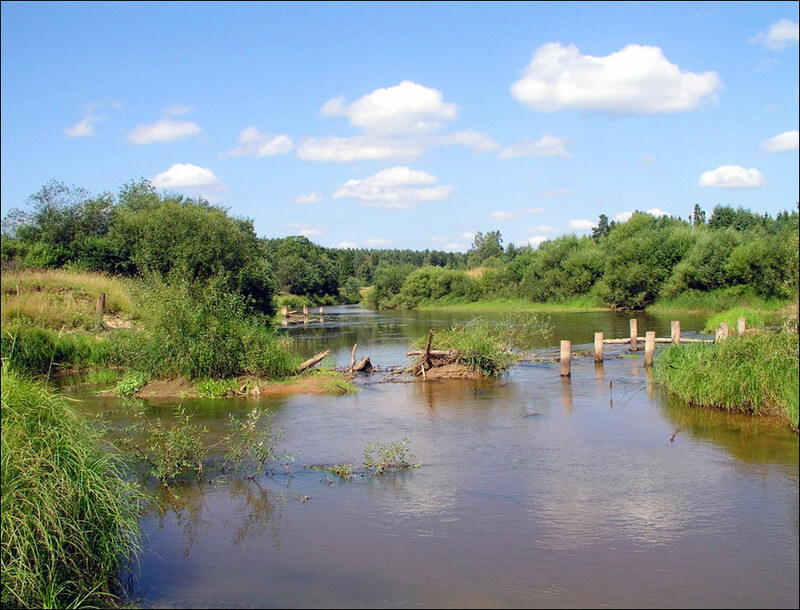 The natural-reserve fund of the Kostroma region includes 81 specially protected natural territories and covers an area of about 300 thousand hectares including two federal reserves - the State Nature Reserve “Sumarokovsky” and the State Nature Reserve “Kologrivsky Les”. 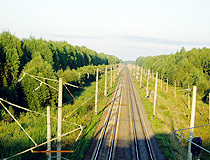 The largest cities and towns of the Kostroma region are Kostroma (276,000), Bui (24,000), Sharya (23,900), Nerekhta (21,600). The length of the region from north to south - 260 km, from south-west to north-east - 500 km. 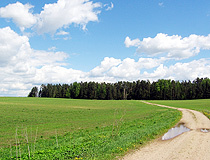 Kostroma oblast is an industrial-agrarian region. The main industries are textile, timber, engineering, chemical. The region is rich in timber resources (about 60% of the territory is covered by forests). 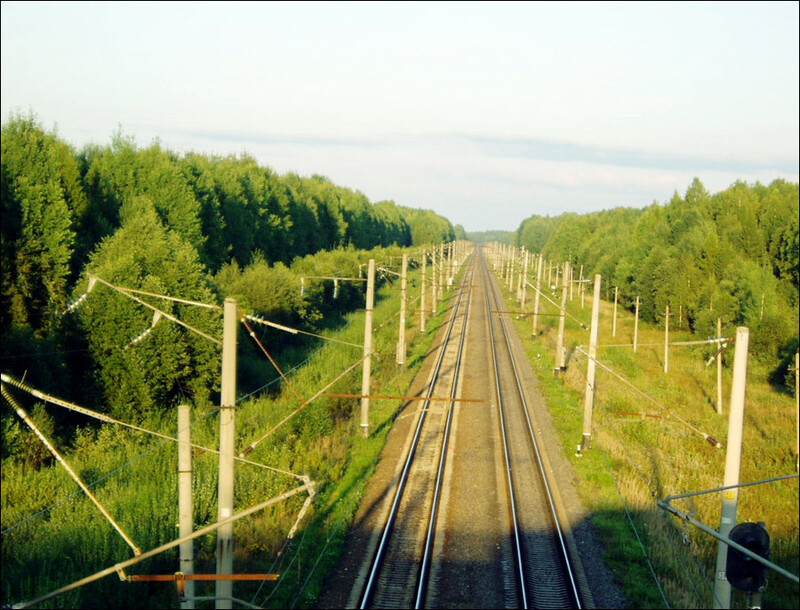 It is an important railway and highway junction of western Russia. Tourist trip to the Kostroma region is a great opportunity to get acquainted with the monuments of Russian architecture of the 16th-19th centuries. Kostroma, which celebrated 860 years since its founding in 2012, is part of the famous tourist route “the Golden Ring of Russia”. There is a number of preserved merchant and noble estates of the 19th century in the city. The region has three theaters and thirty-two museums, more than 2.5 thousand monuments of archeology, architecture, art, and history, about 90 hotels and sanatoriums. 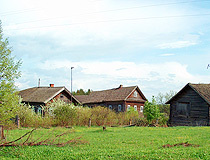 Makaryev Museum of Local Lore. Rob asks: What is the phone number for hotel "Sharya" in Sharya town of Kostroma oblast?